and development dating back to 1911. 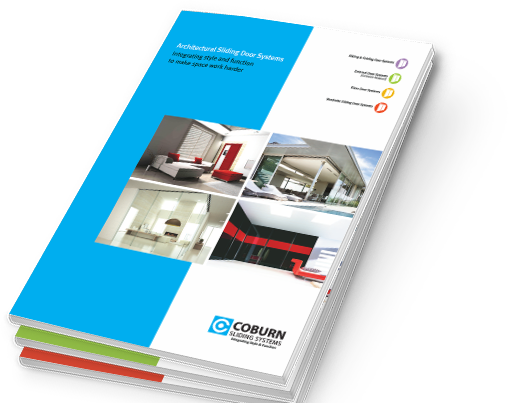 From our modest beginnings in South London, manufacturing trolley wheels, Coburn has grown to become a major supplier of sliding systems to the construction and building industries worldwide. Coburn is part of JBS Industries, a privately-owned group with a strong cross-industry portfolio that includes sister companies Consort Limited, Nico Manufacturing and Solair Limited, established suppliers in their respective marketplaces. Through advanced technology, material and styling the Coburn hallmark still promises the ultimate in quality, reliability and service. The strength of the Coburn brand is your assurance of our total dedication in fulfilling your project needs – from beginning to end. Connect with Coburn for your next project. 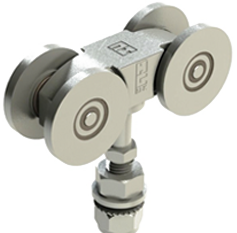 As systems specialists we have evolved a passion for manufacturing products that combine form and function. We understand both the aesthetic aspirations and functional requirements of an application and will work closely with you to realise the full potential of your building project. Our proactive approach to service means we will always provide transparent and innovative technical advice to support our products and your project. We’ll work with you to give you what you need: well-designed, high-quality, manufactured products, industry knowledge and expertise on sliding doors and mechanisms and worry-free service. Coburn is committed to the highest standards of quality and technical development which is inherent throughout the company. Products are always produced to the appropriate British Standards and the company was one of the first in the industry to have operating procedures approved under the BS EN ISO 9001.